Increase your ILT with technology. The ability for learners to access their training materials from ILT before, during, or after class via a mobile device gives them ample access and face-time with the material. The integration of technology into your existing ILT should naturally bolster the foundational anchors of the class, seamlessly, not disrupt it or make it more difficult to use. In other words, technology should compliment the way your learners choose to access information, just like they would in a search engine on the web. With technology must come analytics & assessment. What good is remote access to training if there is no way to measure its success or who’s seen it? Using technology backed with the reinforcement of a real instructor is a great way to not only track training, but to prove its effectiveness to other executives. Learners who are retaining information and using it correctly are a result of properly executed training. 1 in 3 people every year leave a company because of disengagement. Avoid this by analyzing how content is being used and what’s effective, so you can better engage learners and at the same time positively impact your bottom-line. Provide performance support for learners outside of the classroom. In a world where anyone can access any info they want on the internet, wouldn’t it make sense to warrant access of training materials to your employees in the same fashion? Giving learners the ability to access their training information from anywhere they are, in or out of the classroom, is the ultimate form of performance support. Moment-of-need learning refers to the type of performance support that allows employees to better do their jobs, just by accessing their training content. Instructor-led training isn’t going anywhere because it’s still powerful and effective. In order to create the perfect combination for training success, ILT must be paired with technology to create a beneficial performance support package. 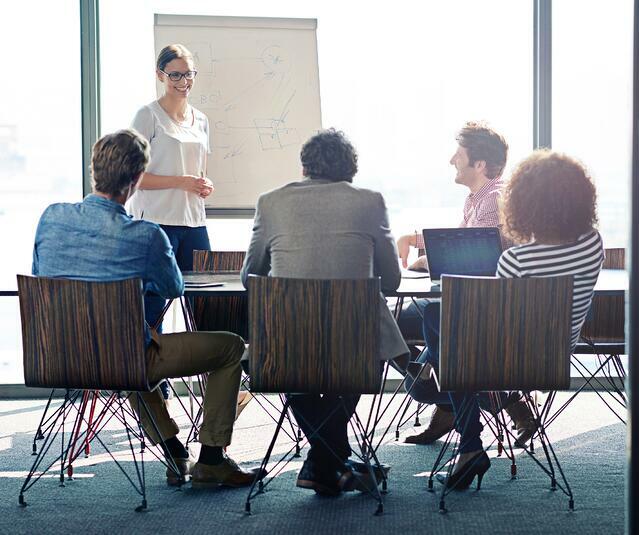 Sources: “10 Statistics on Corporate Training and What They Mean for Your Company’s Future,” by Karla Gutierrez, www.info.shiftelearning.com. “The Top eLearning Statistics and Facts for 2015 You Need to Know,” by Christopher Pappas, www.elearningindustry.com.